ANNE GREENE here. 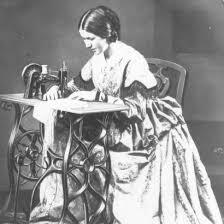 For the next several months on the 14th day, I shall be writing about women spies during the Civil War. I hope you will join me! Throughout the Civil War, spying grew to incredible heights. At war’s beginning, men considered women innocent and non-threatening, so using them as spies was easy. Women showed incredible ability, and forever changed espionage and warfare. Union and Confederate military leaders actively recruited women for undercover operations. Women’s familiarity with their region made them valuable assets. Women volunteered to help protect the nation in great numbers, serving effectively in the shadowy world of espionage as couriers, guides, and spies. Clandestine agents maintained a low profile by blending in. Given the danger of a spy’s life some women died undercover, their true identities still a mystery. Today, researchers are discovering forgotten records attesting to the heroism of these shadow warriors. Slowly commanders on both sides understood the value of women operatives. So military leaders no longer viewed women as above suspicion, and intelligence gathering grew dangerous for females. As war progressed, leaders of both sides established clandestine networks. Women served at all levels, scouts, encryption specialists, agent handlers, and spies. Female operatives worked with a more formalized spy gathering system. Field agents reported to designated handlers. Recruitment and what passed for training became more structured. Virginia Governor John Letcher organized a network of spies in late April 1861 for the Confederacy. He recruited Rose O’Neal Greenhow to smuggle reports from the north across the Potomac and back to Letcher. Among other successful missions Rose carried a coded report that credited her with helping the South win its first major battle at Bull Run Creek on July 21, 1861. At first, the North created no formal spy organizations. Rather, each general hired his own spies. Later, Allan Pinkerton organized the first formal espionage unit for the North. He founded the Pinkerton National Detective Agency, and installed a code for his agents of no drinking, smoking, card playing, or slang. Abraham Lincoln used Pinkerton’s services during the Civil War. 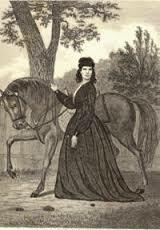 Kate Warne was one of Pinkerton’s first female spies. Women on both sides gathered information about the enemy’s plans, troop size, fortifications and supplies on scraps of paper or fabric and sewed them into their blouses and petticoats or rolled them into their hair. They smuggled needed supplies as well. They attached morphine, ammunition or weapons to the frame of their hoop skirts or hid them in baskets, packages and inside dolls. Women perfected the role of spy because soldiers, enamored by their beauty, often let down their guard with them. Typically women spies were young, white, well-to-do, and unmarried. They were attractive, charming, intelligent, and quick-witted – desirable characteristics when eliciting information from soldiers. Since few able-bodied men or servants remained in communities, especially in the South, married and widowed women were too occupied with caring for family, neighbors, and soldiers to become involved in surreptitious activities. Most women spies volunteered for the job. Since the Civil War occurred during the Victorian-era, dominated by strict societal rules for women, lady spies were often caught or aroused suspicion due to the unladylike behavior that went along with being a spy. 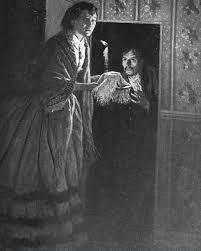 Behavior such as allowing men into their homes at all hours of the night, arranging meetings with men in various locations, and riding on horses and in buggies unaccompanied. Society branded apprehended women spies as prostitutes, unless their reputations remained strong enough to protect them. As soldiers caught on to the activities of these women spies, crossing enemy lines without getting searched or apprehended grew difficult. Punishment for espionage was stiff. Male spies were executed, usually by hanging. Women, seldom executed, were imprisoned or deported to Canada. 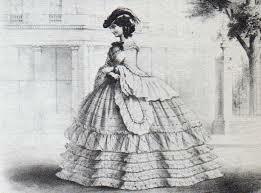 Next month, June 14th, I’ll write about specific spies in hoop skirts. I hope you’ll join me then. Don’t you think it’s amazing how much times have changed for women? 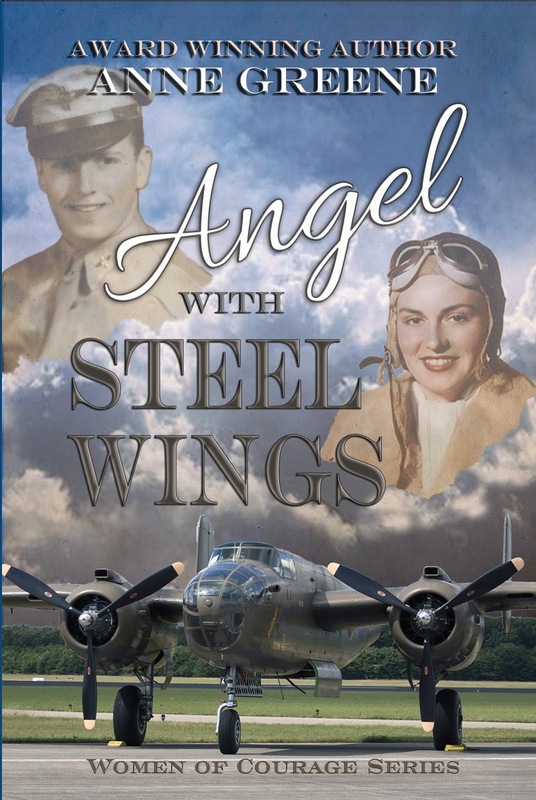 Thanks for visiting and please leave a comment for a chance to win an autographed copy of Angel With Steel Wings. ANNE GREENE delights in writing about alpha heroes who aren’t afraid to fall on their knees in prayer, and about gutsy heroines. 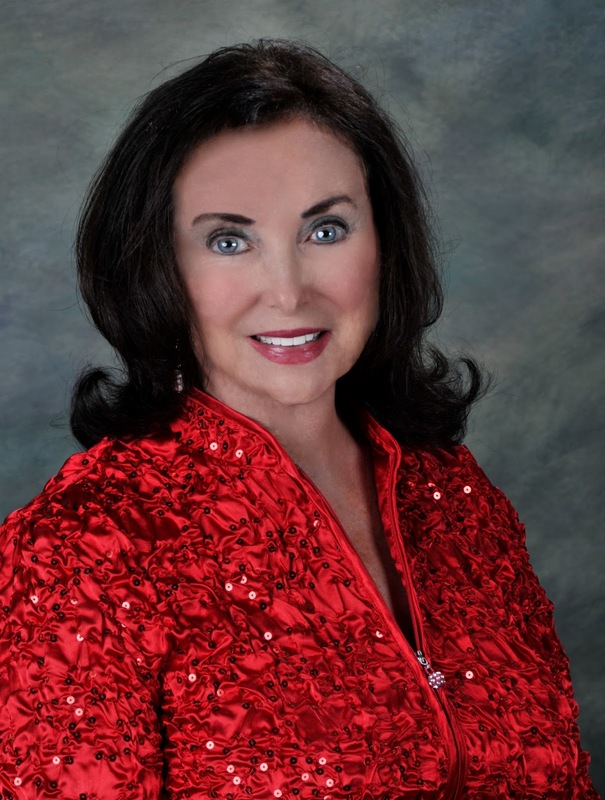 Her Women of Courage Series, first book, ANGEL WITH STEEL WINGS spotlights heroic women of World War II, and read her private investigating series, Handcuffed In Texas, first book HOLLY GARDEN, PI, RED IS FOR ROOKIE. Enjoy her other award-winning historical romances and novellas. Anne’s highest hope is that her stories transport the reader to an awesome new world and touch hearts to seek a deeper spiritual relationship with the Lord Jesus. Buy Anne’s books on http://www.Amazon.com. Type in Anne Greene. Visit Anne at AnneGreeneAuthor.com. Anne, how fascinating. Looking forward to next month's post to learn more about those hoop-skirted spies. 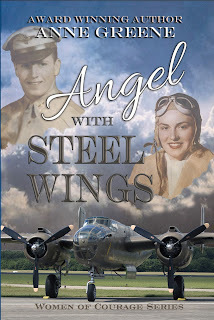 Thanks for the opportunity to win a copy of Angels with Steel Wings. Very interesting! Thanks for the insight. And thank you for the giveaway. Thank you for this most interesting post and giveaway opportunity! I look forward to your upcoming posts. Wow, very fascinating! I guess it makes sense, though. Who would suspect a pretty, young lady? I enjoyed reading about these lady spies and I look forward to learning more in the months ahead. And yes, the perceptions of women have certainly changed over the years! Thank you for sharing this informative post, Anne. Women spies are fascinating, and I look forward to learning more! It is hard to imagine the ideas that people had concerning women at this time. They were thought of so differently than today. Thanks for the interesting article.